Disney has quite the endeavors with their film projects in the pipeline. They’re producing multiple movies a year with Marvel, and ushering in a new series of Star Wars films. Yes, I meant to say “series” and not “trilogy”. 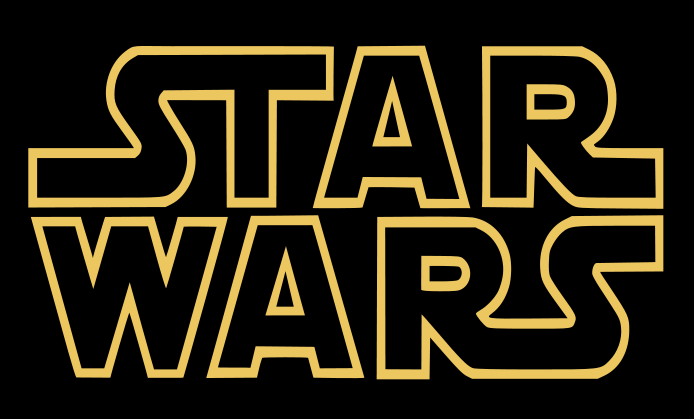 Disney and Lucasfilm’s plan is to release a new Star Wars movie every summer, starting with director J.J. Abrams’ Star Trek Wars: Episode VII in 2015. The idea is to follow Episode VII with a standalone film — most likely Han Solo or Boba Fett — and then Episode VIII after that. You get the idea. The announcement was made at CinemaCon in Las Vegas. My initial thought was that it would be overkill. At least six films worth of Star Wars? But then there’s Marvel releasing at least two movies a year. To state the obvious: as long as the films have captivating actors and plots, it won’t feel like it’s over-saturating movie theaters worldwide.